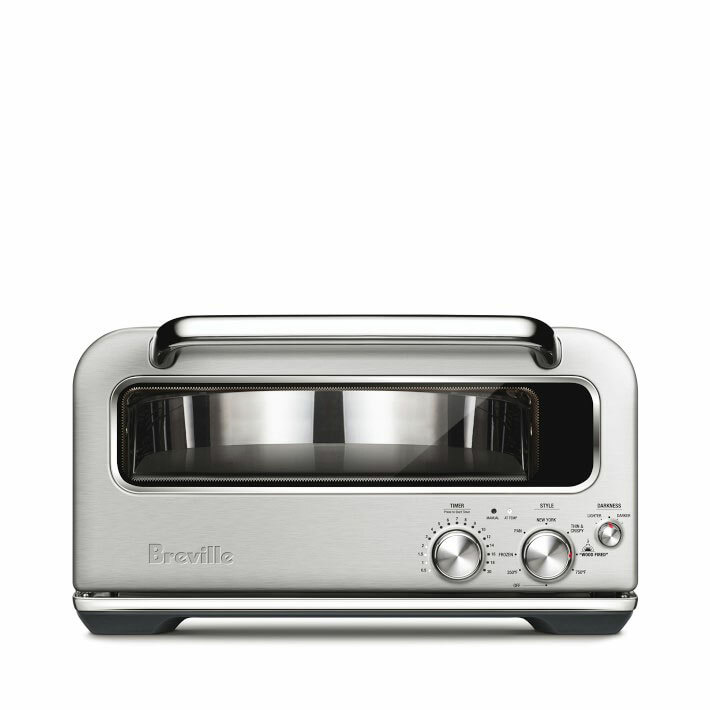 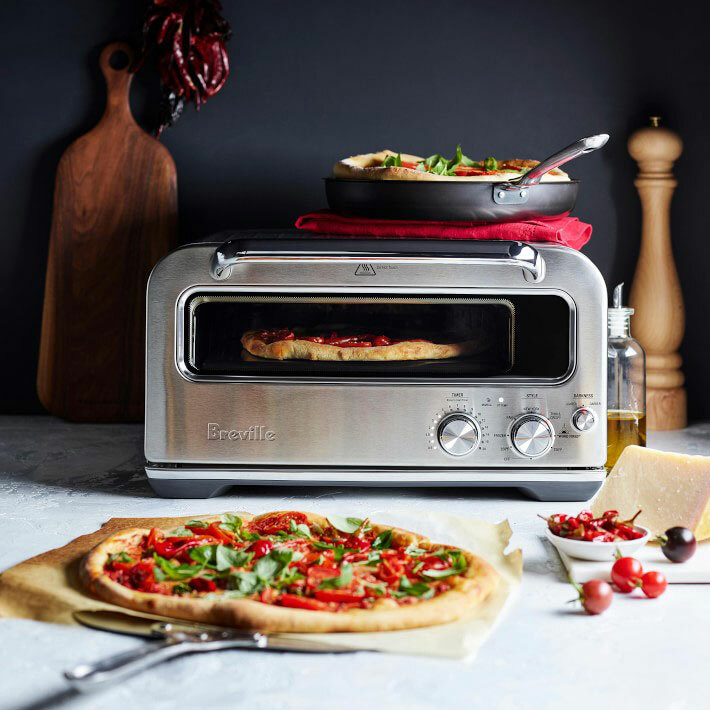 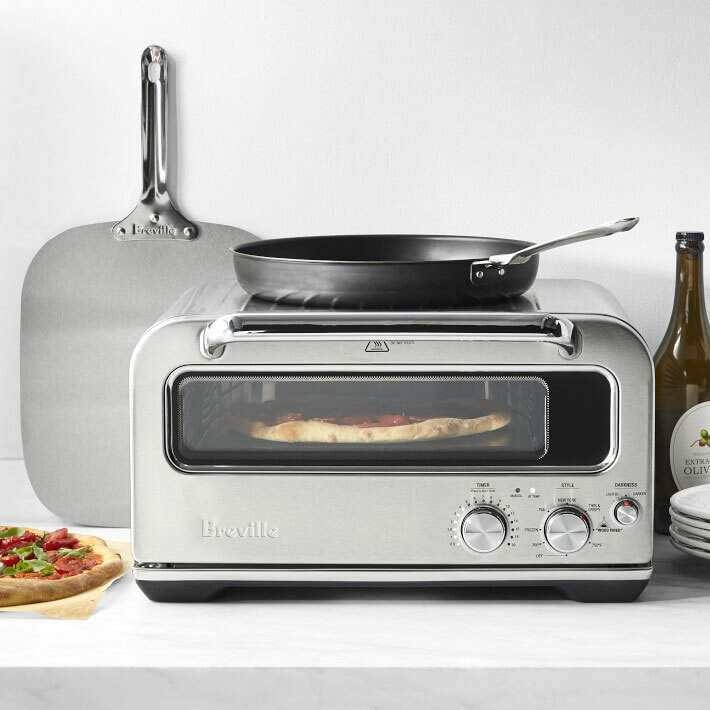 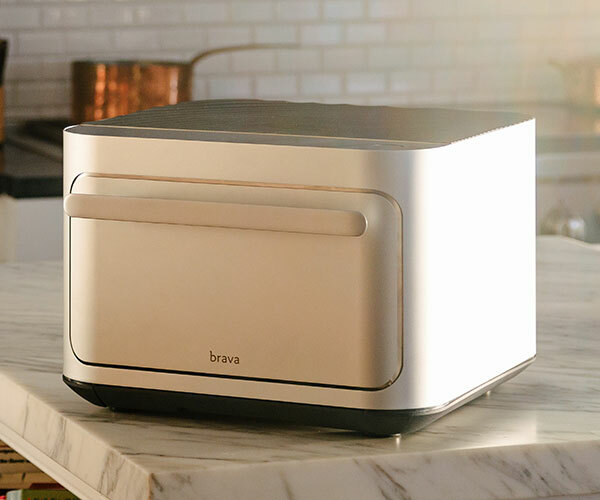 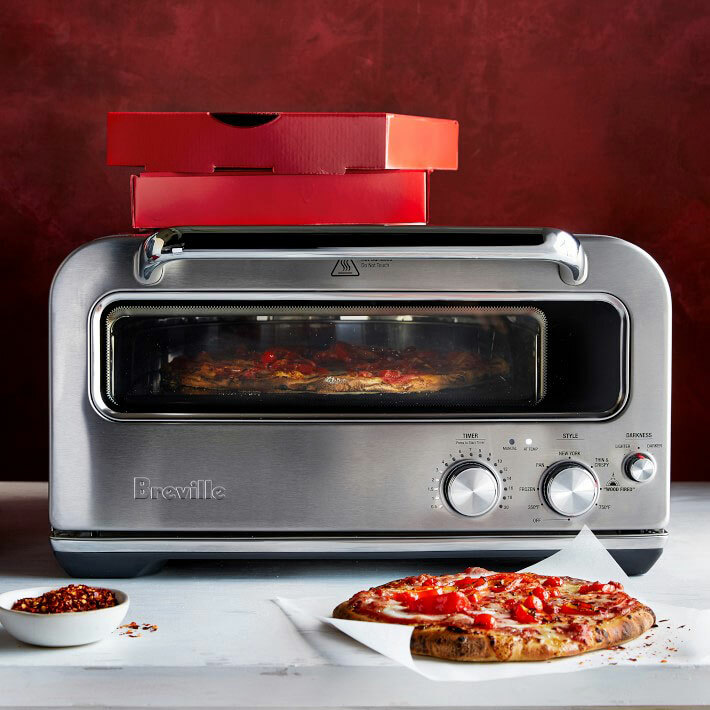 Breville says its compact Smart Oven Pizzaiolo can make pizzas just as well as a massive wood-fired oven. 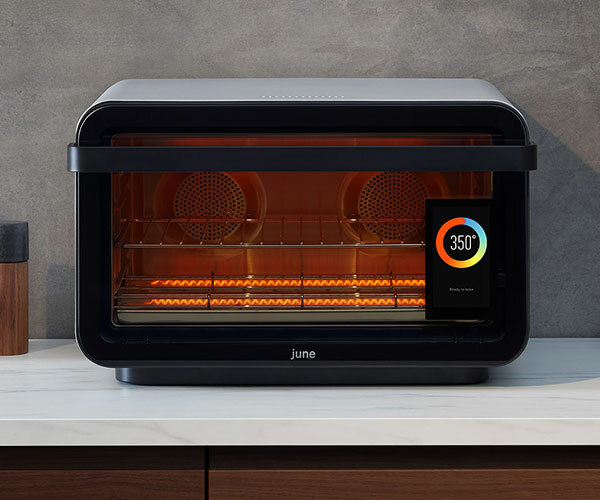 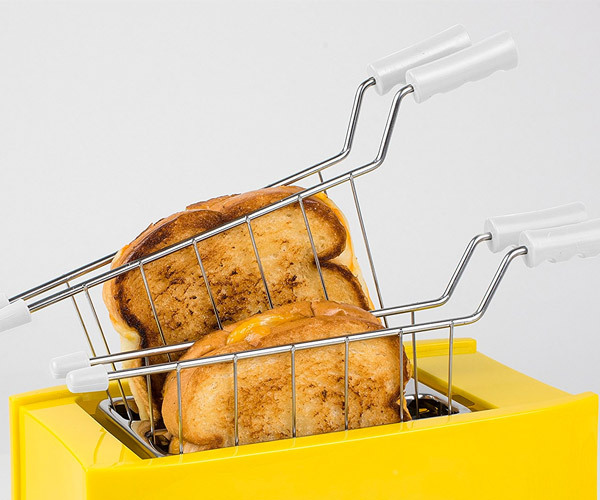 It can reach up to 750ºF and diverts the heat to the parts that need it the most. 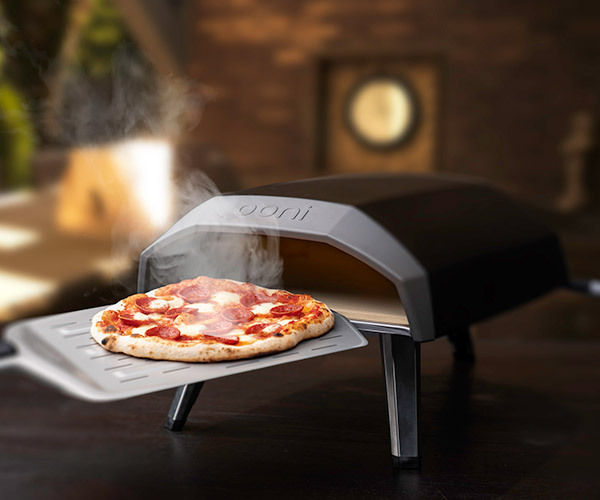 It lets you make up to 12″ pizzas and has settings for a variety of pizza styles.